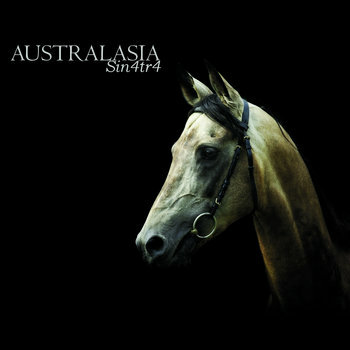 Sin4tr4 is the latest and possibly debut release from Italy’s Australasia. Instrumental in essence, the duo incorporates extreme metal techniques and ideas into post-rock, which gives them a distinctive sound, neither too dramatic or weak, the balance is good! On top of that, they use old school synthetizers with retro sounds! Pretty cool eh! The EP runs at 22 minutes and is available on iTunes for around 6 bucks! And like the duo on facebook!